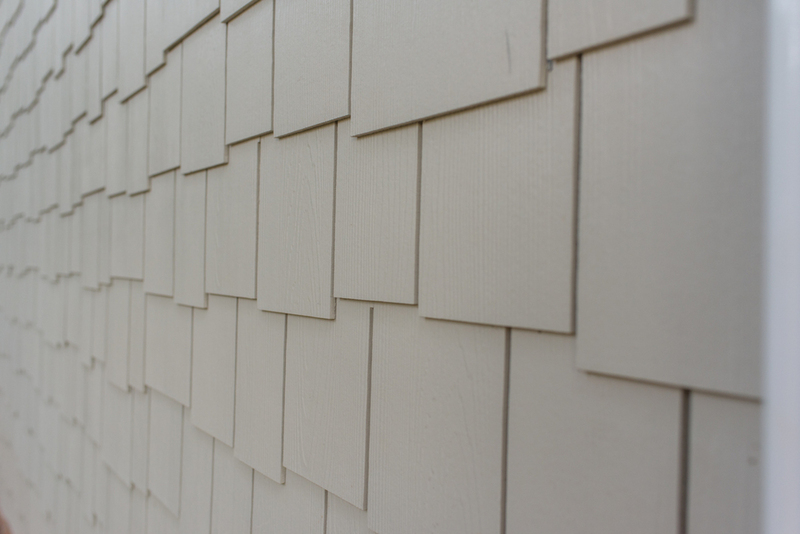 Your local experts in fiber cement siding installation. 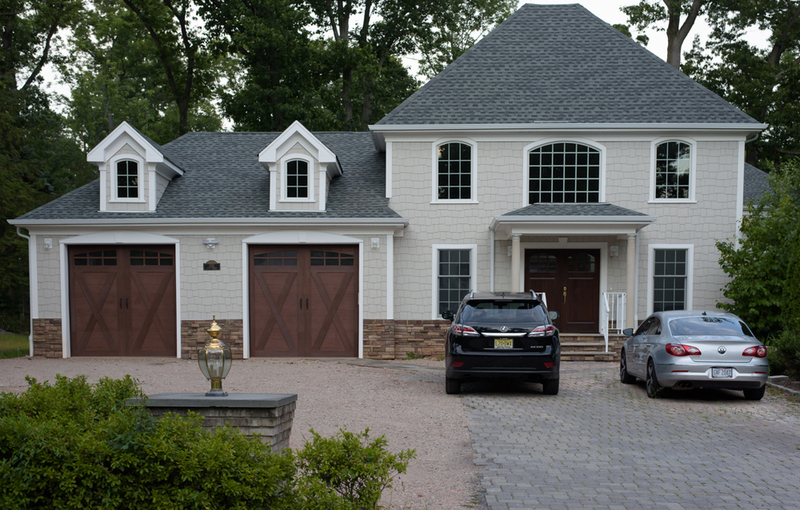 Available in most towns in the NJ area, including Short Hills, Summit, Clark, Chatham, Westfield, and Scotch Plains. 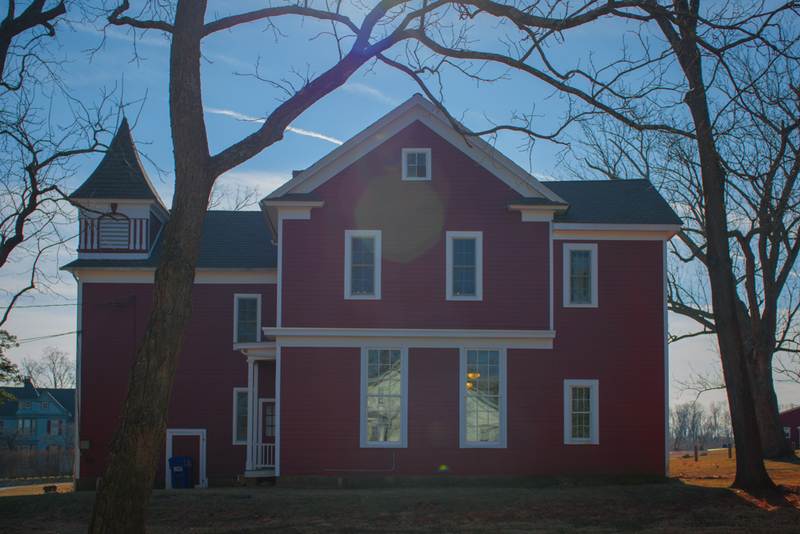 As one of the biggest purchases you’ll make in your life, if not the biggest, your home is an asset worth protecting. That’s why it pays to invest in high quality siding that will protect your home for a long period of time, make it more energy efficient, as well as enhance it’s curb appeal. 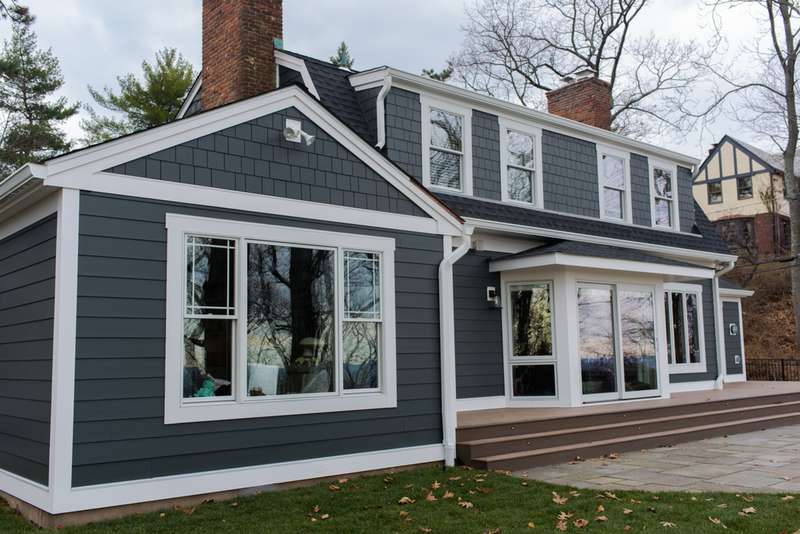 To meet all of these criteria, we over at Above & Beyond recommend James Hardie as the best choice for your home’s exterior. Remodeling Magazine’s ‘Cost v.s. 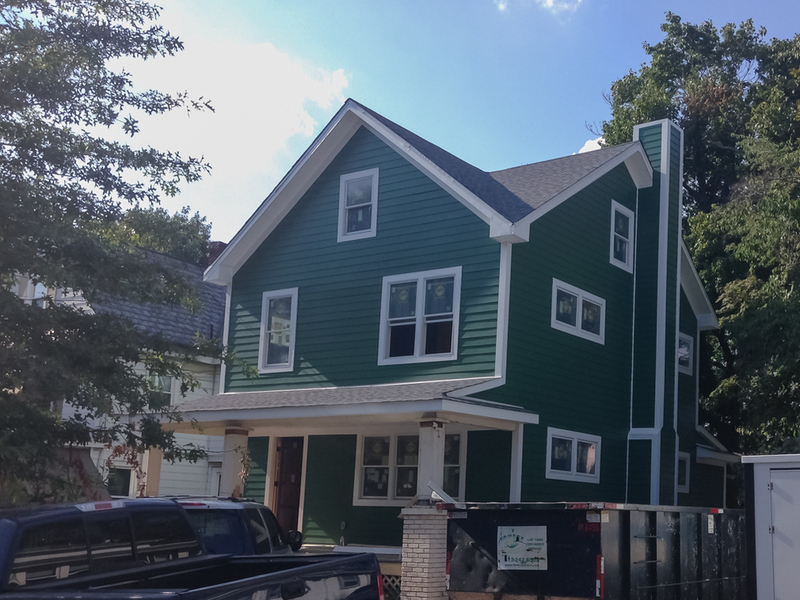 Value Report’ considers James Hardie the #1 return on investment when it comes to siding not just once, but consistently. Nothing ages the look of a home more than peeling and fading paint. That’s why Hardiplanks come with ColorPlus Technology, which is engineered to help resist damaging UV rays, ensuring that your home looks fresh and new for years to come. 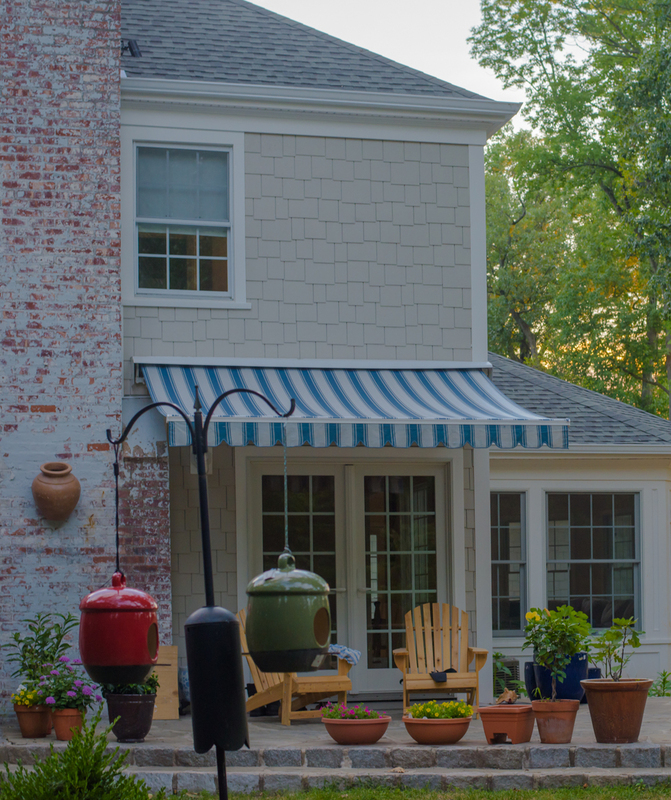 With regular challenges like rain, wind, and temperature changes along with calamities like hurricanes, hail, and blizzards, your home will be put to the test as it endures these brutal elements. 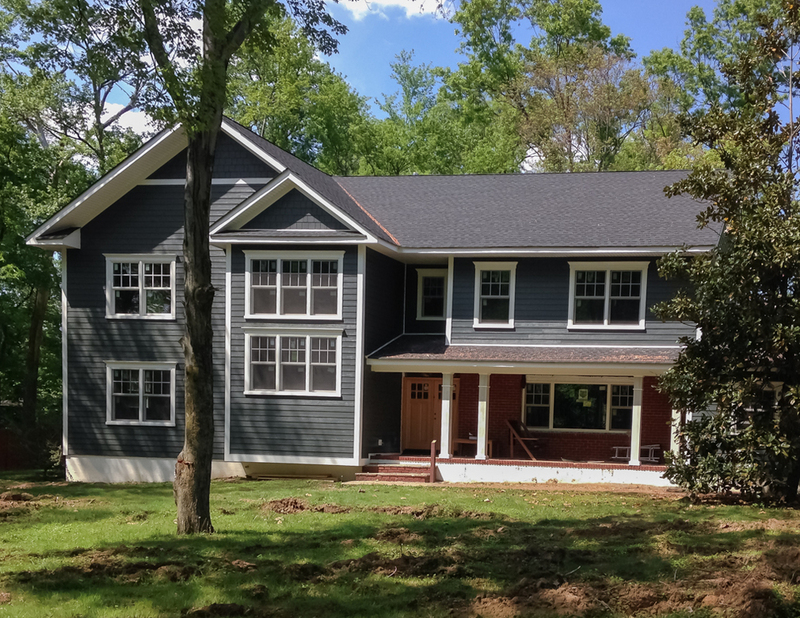 Luckily, James Hardie’s fiber-cement composition is solid enough to withstand hail and debris without denting, and will not warp or crack in extreme temperature changes like some of its counterparts. One of the biggest threats to your home is water seeping into unwanted areas, as it can lead to mold, swelling, cracking, and color separation. Thanks to James Hardie’s solid construction and immunity against moisture and rot damage, this will not be a worry. 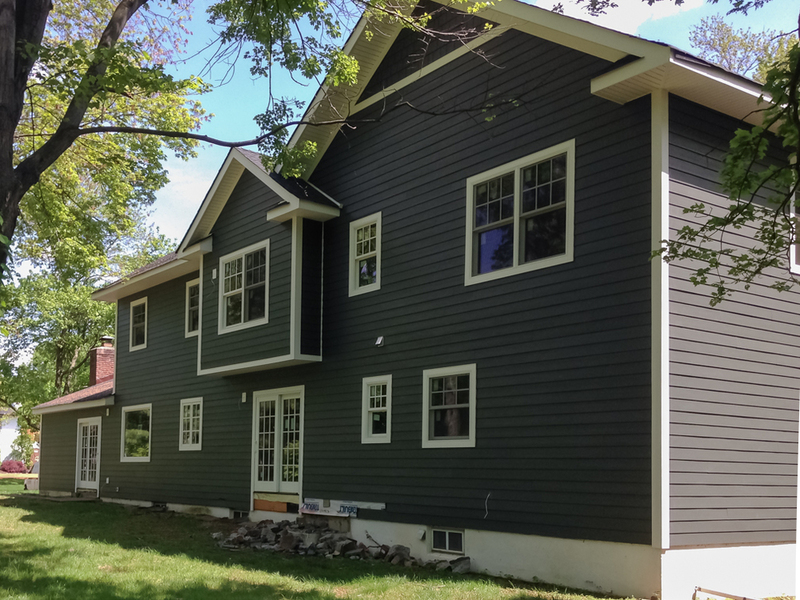 James Hardie is safer than other siding materials like wood and vinyl, as it will not ignite with direct exposure to flames, nor will it serve as fuel to an existing fire. 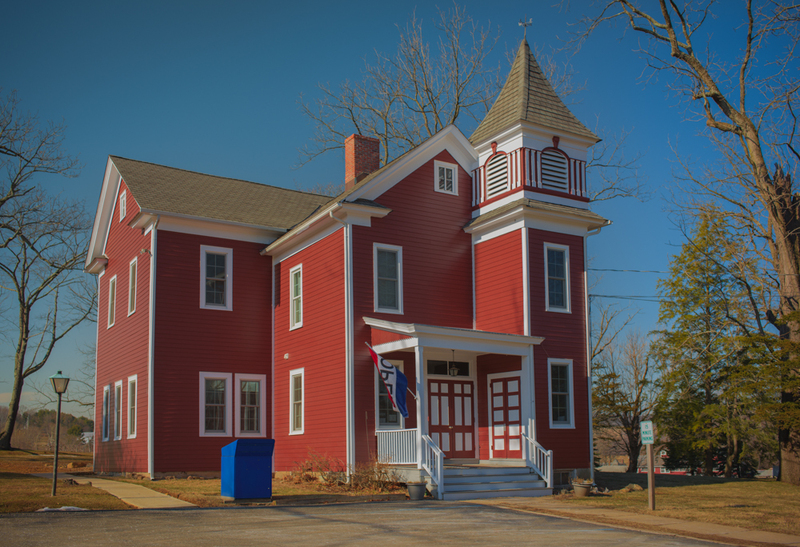 Pests can often be the downfall of many wooden structures when left vulnerable to them. Birds can peck them and insects like termites will eat and live in them. James Hardie on the other hand, is strong enough to withstand bird pecks and are of no interest to insects. We believe in our product and its performance in the long run. That’s why we have a 30 year warranty that comes with every installation of Hardieplank. 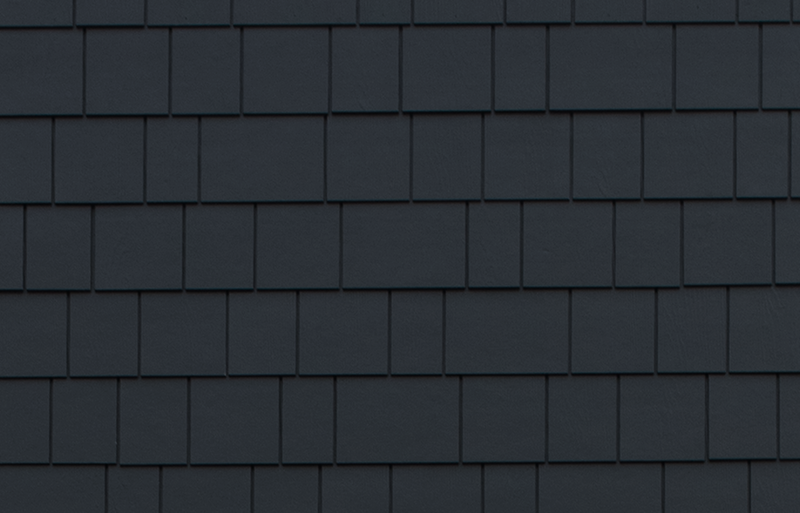 Unlike other brands, we don’t prorate our siding warranty coverage. 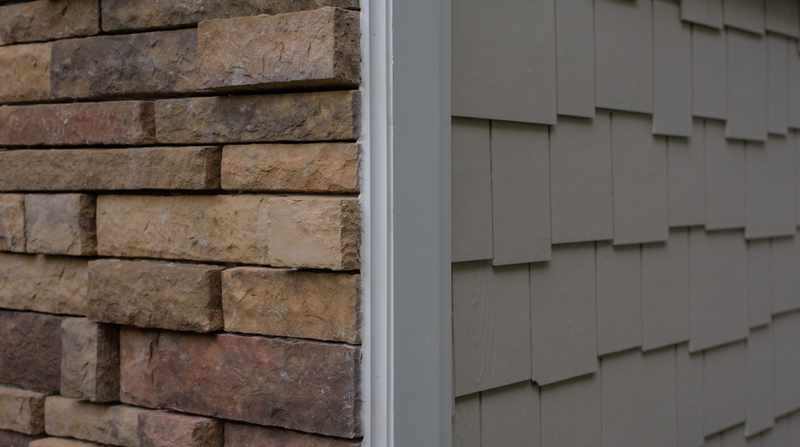 Siding is just one part of a building’s exterior. 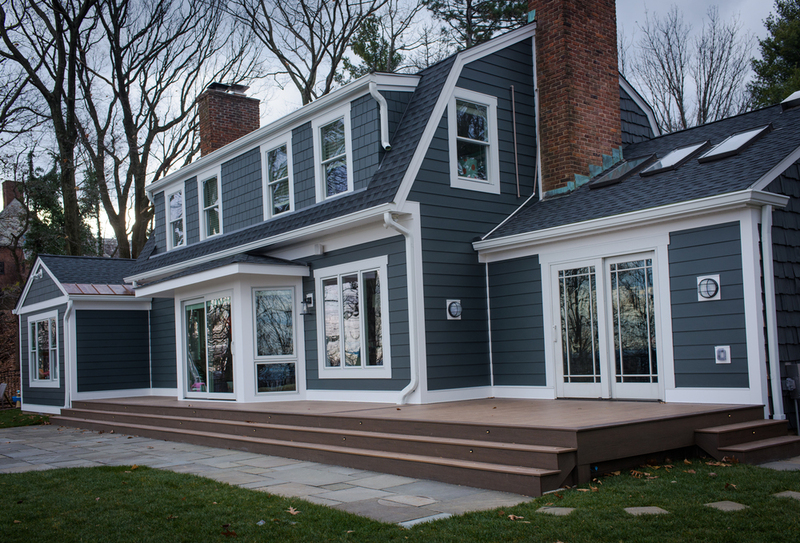 That’s why James Hardie has a comprehensive array of products that cater to all your facade needs. 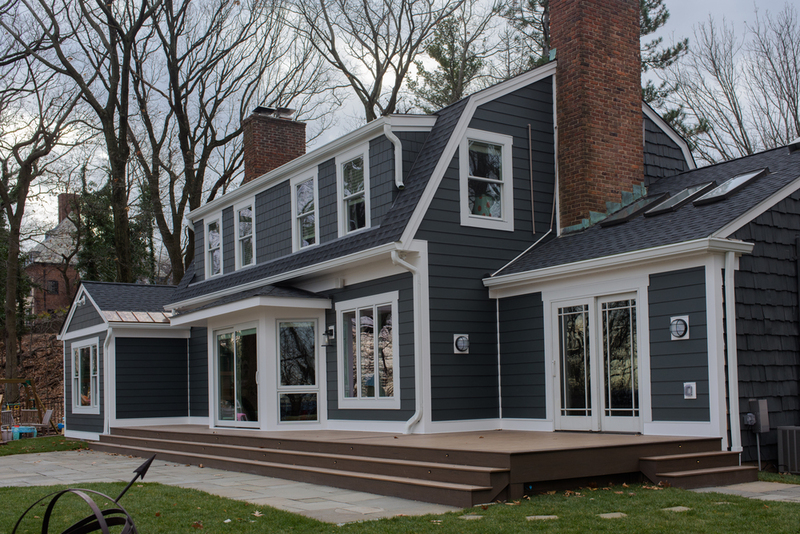 From trim and soffit profiles to house wrap options, we aim to provide as much as possible to ensure a consistently high level of performance across all of your home’s exterior.